A terrific starter set of 25 brushes in a great variety of sizes and shapes from small to large, bristles to foam. 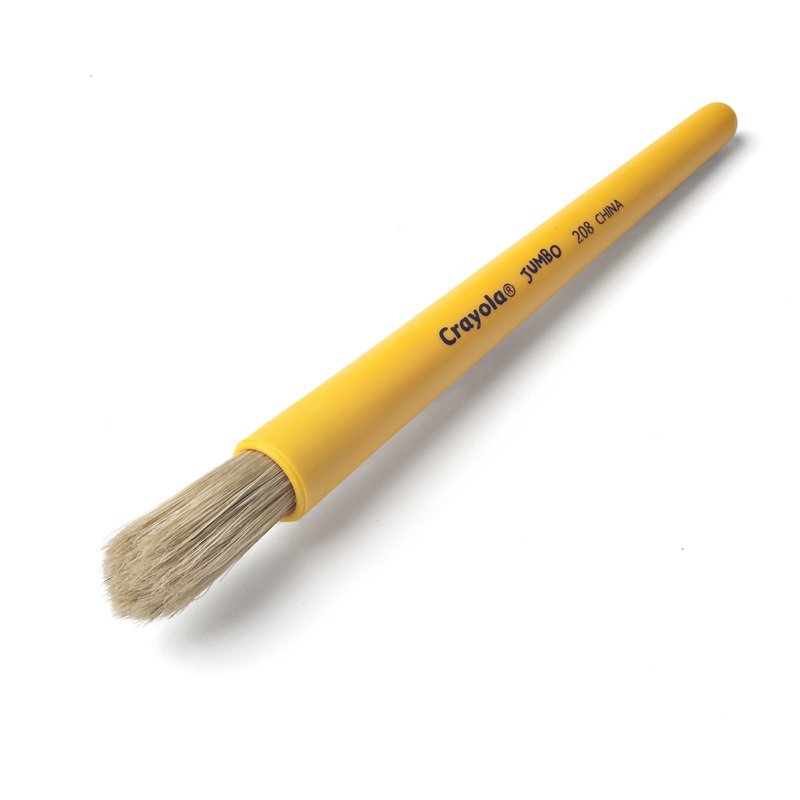 This set of brushes work well with all types of paint media. 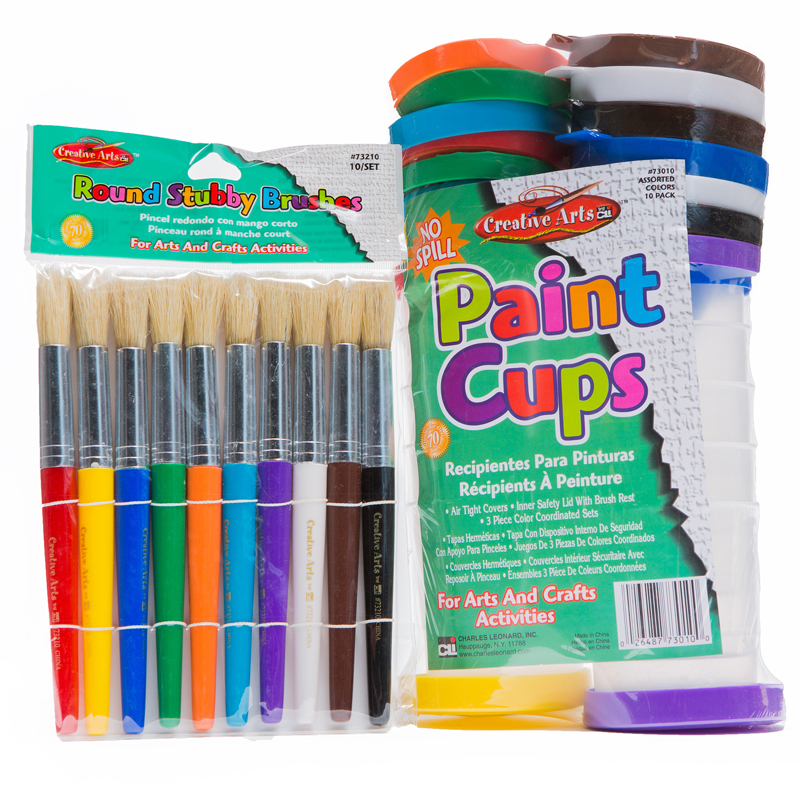 Set includes tapered round tip art/black bristle round art brushes and is suitable for children of age 4 - 6 years. Also includes tapered round tip art brushes and black bristle round art brushes. 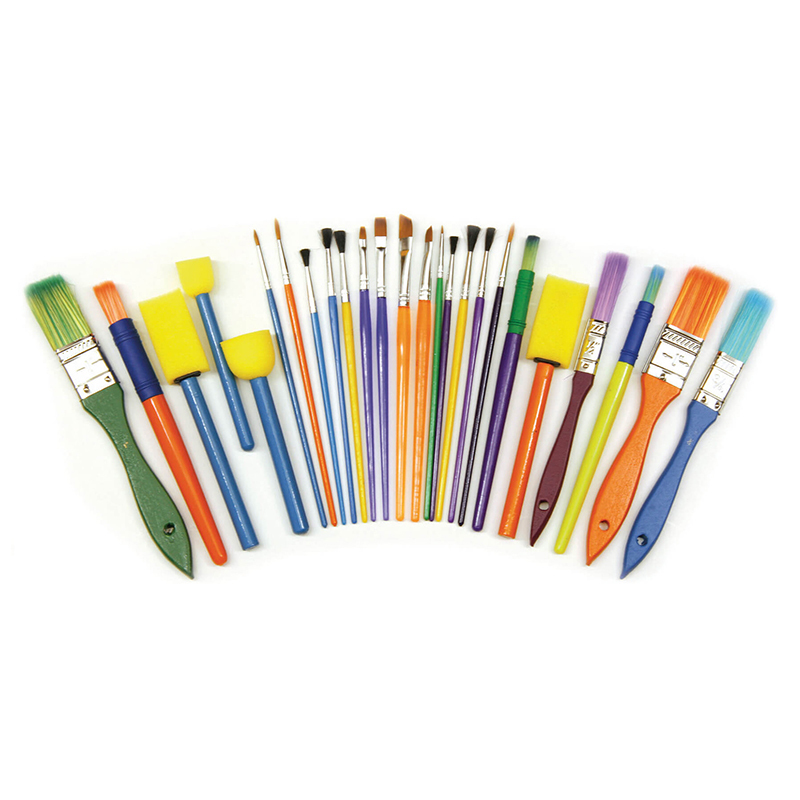 Includes flat top art sponges, wedge tip sponges, 1" painters, flat tip brushes, round brushes, art brushes and flat angle tip art brushes. 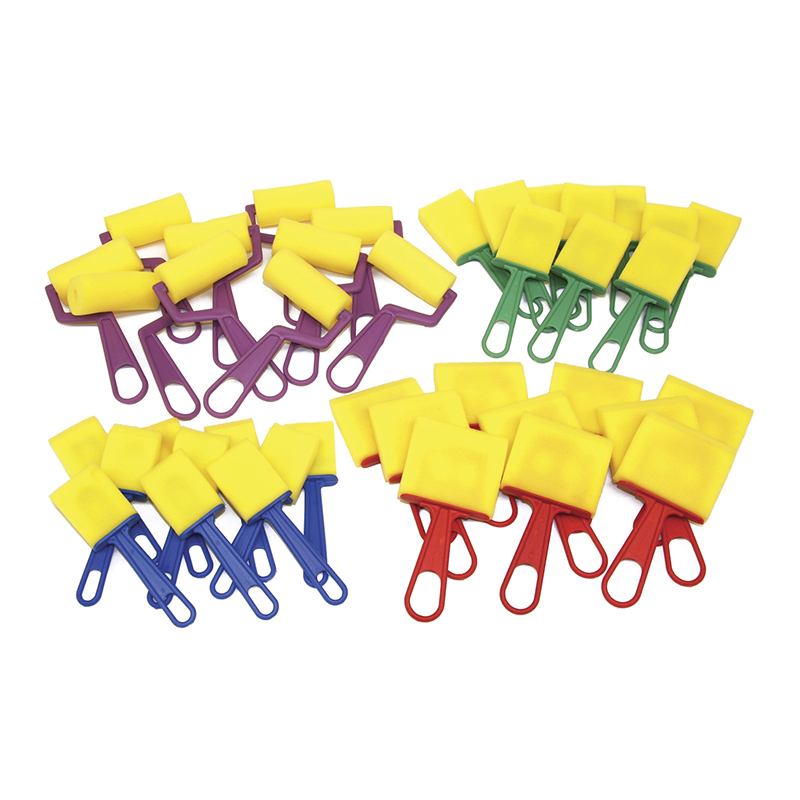 An assortment of 25 brushes and sponges in different sizes. Bristle width: 1/16", 1/8", 1/4", 3/16", 3/8", 1/2", 5/8", 3/4", 1". Brush profile: Angled flat, flat, round. 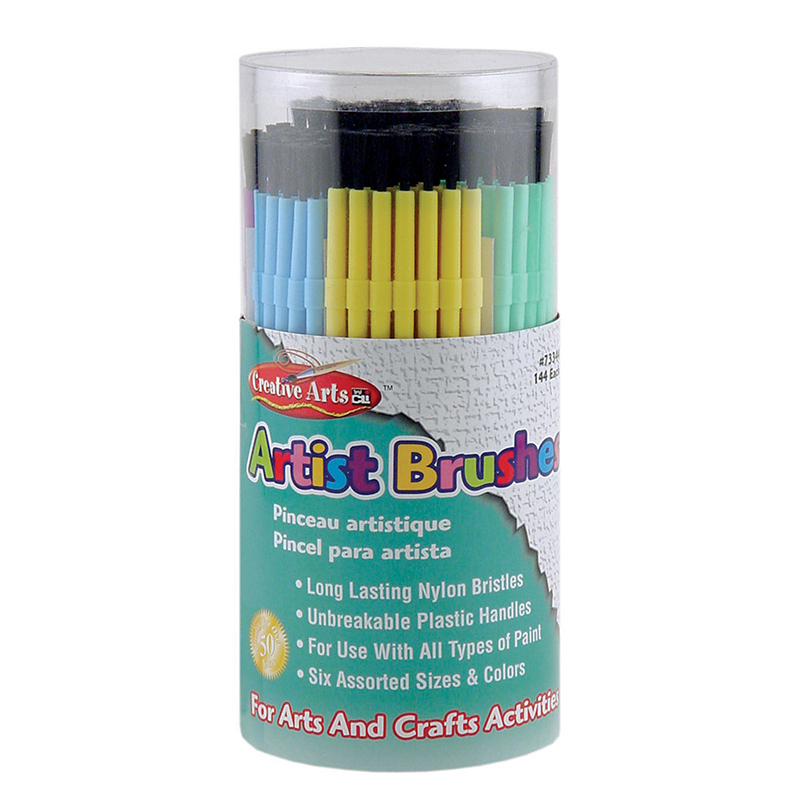 The Starter Brush Set can be found in our Paint Brushes product category within the Arts & Crafts.